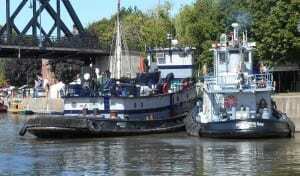 A Troy towing company has had one of its flagship tugs named Tugboat of the Year by the Waterford Tugboat Roundup. The Wolfert’s Roost Country Club in Albany maintains a small dam, pond, and pump house to provide water for their golf course. 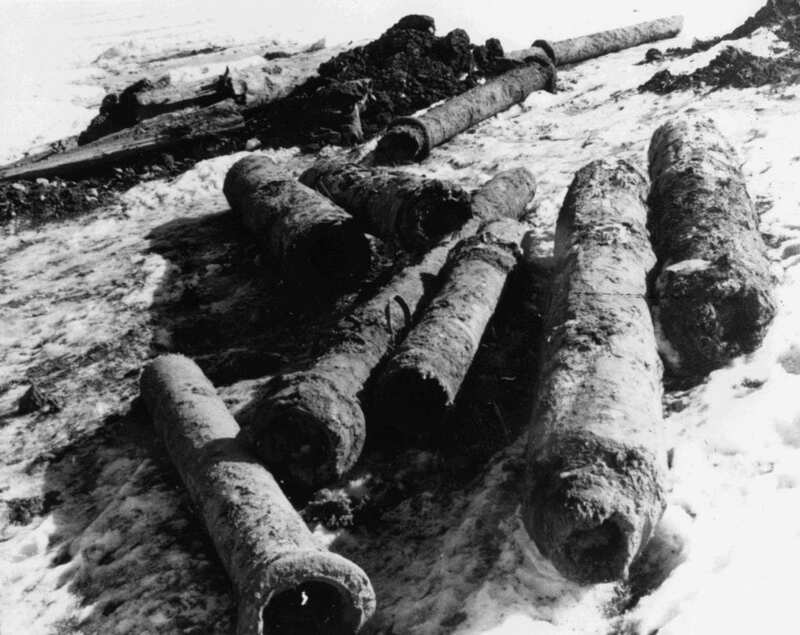 In the 1980s workers excavating the pond, which is fed by the Maezlandtkill, discovered several sections of ancient wooden and very early cast iron pipe along with iron bands. The pipe and other artifacts were placed in the woods near the club’s tennis courts and forgotten. The Waterford Historical Museum and Cultural Center is pleased has announced its Golden Anniversary Gala will be taking place on Saturday, October 18, 2014 at Chrome Food & Spirits, located on 405 Hudson River Road in Waterford, New York. 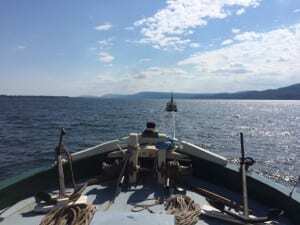 It’s been called one of the largest maritime festivals in New York State. 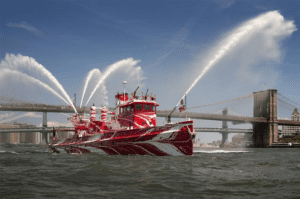 For three days, September 5th through the 7th, the Waterford waterfront (just north of Albany) will host the 15th Annual Tugboat Roundup. 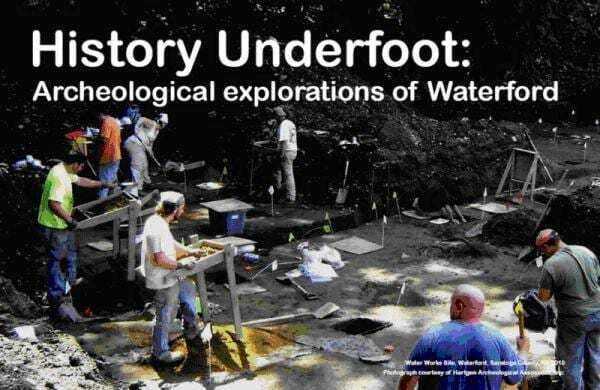 The Waterford Historical Museum and Cultural Center (WHMCC) announces the opening of its 2014 exhibit, History Underfoot: Archeological Explorations of Waterford at the Museum on June 6, 2014 from 6pm to 8pm. 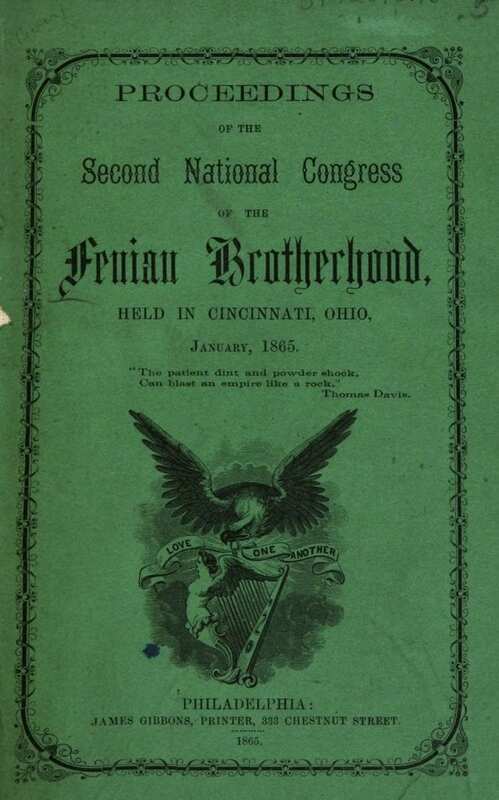 The Waterford Historical Museum and Cultural Center will present a program entitled “Irish Revolutionaries: The Fenian Brotherhood in Troy, Cohoes, and Waterford” with local historian Aaron Robinson. 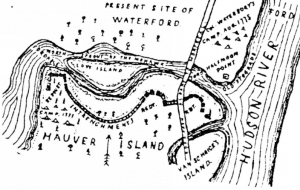 In the mid-19th century, Irish revolutionaries could be found on the streets of Troy, Waterford, and Cohoes. 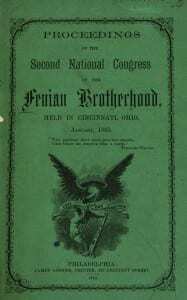 The lecture talk will consider the Fenian Brotherhood in that area. 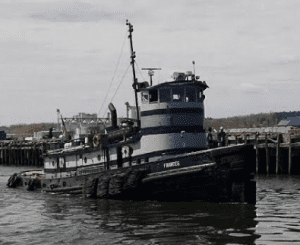 This event will be held at 7pm, on March 11, 2014, at McGreivey’s restaurant at 91 Broad St, Waterford, NY. 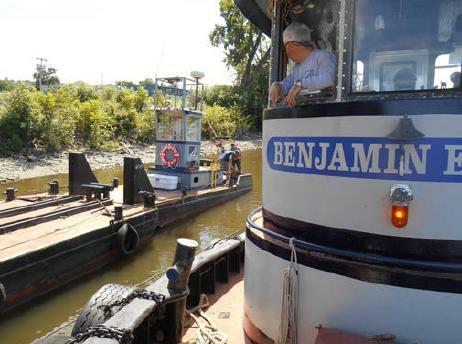 Food and drink available are available for purchase; suggested donation is $6 per person ($5 members).